Last weekend, a wave of rainbow colors filled the streets around Duke's East Campus in celebration of N.C. PrideFest. About 2,000 people participated in the parade and nearly 10,000 watched it, according to John Short, executive director of the annual gay, lesbian, bisexual and transgender festival, which celebrated its 26th year. 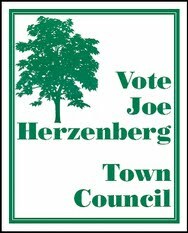 "We're also seeing much greater participation from straight allies and the community," Short said. 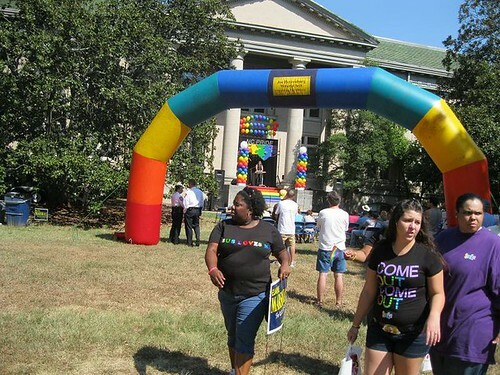 Joe Herzenberg Memorial Arch at NC Pride 2010. Photo by Jake Geller-Goad. Beyond the wild color, celebration and naughty humor, N.C. PrideFest is still rooted in the serious struggle for equality for the LGBT community. 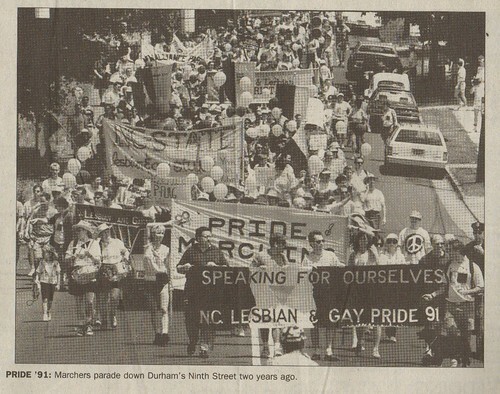 "It started with a murder, then a march and now a parade," added Short, referring to "Our Day Out," a 1981 march and protest in Durham against the beating and murder of a man assumed to be gay. 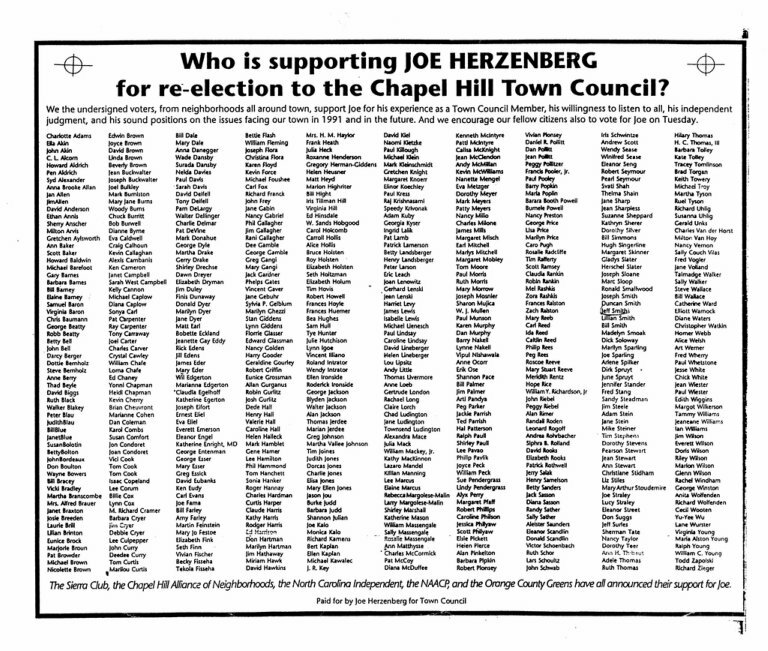 Speaking at the first official gay pride march in 1986, Joe Herzenberg, who would soon become the South's first openly gay elected official as a member of the Chapel Hill Town Council, said, "There is no way to get from here to there except by coming out, joining together and marching." 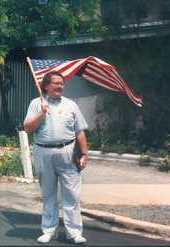 Joe at front of NC Pride 1991 march. 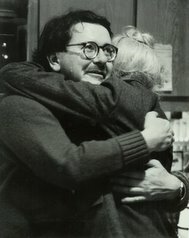 Photo from Chapel Hill Herald, 4-25-93.